When you Interest, Call me now! - Swimming pool size 8 x 24 m.
- Central Plaza Rama 9 1.0 km. - Century the movie plaza - อ่อนนุช : 5.7 กม. - Anglo Singapore - International School : 2.7 กม. - Wells International - School : 5.1 กม. - BTS บางนา : 3o0 ม. - BTS อุดมสุข : 900 ม. - จุดขึ้นทางด่วนเฉลิมมหานคร : 1.3 กม. - จุดขึ้นทางด่วนบูรพาวิถี : 3.3 กม. - จุดขึ้นทางด่วนรามอินทรา-อาจณรงค์ : 4.8 กม. For rent, Condo 12000 Ideo O2 Bangna, near BTS Bangna, New, quiet, ready to move in. Room size 26 sqm. Building A, 24th floor. New, quiet, beautiful room. Rental price: 12,000 baht / month, not including the central, the owner of the room to pay the key card to open and close the barrier to the parking lot. There is no parking fee. Parking can be parked for 1 car. - Bangna Market: 75 m.
- BTS Udom Suk: 900 m.
- ตลาดนัดจตุจักร 2 มีนบุรี : 700 ม. - ตลาดมีนบุรี 1 : 900 ม. - ตลาดมีนบุรีใหม่ : 1 กม. - บิ๊กซี สุวินทวงศ์ 400 ม. - รพ.เสรีรักษ์ : 300 ม. - รพ.นวมินทร์ 9 : 1 กม. For rent, Condo 8500 Ideo Sukhumvit 115, next to BTS Pu Chao Saming Phrai, New, quiet, beautiful room. Room size 28 sq.m., 16th floor, city view and new train. Quiet, beautiful room. Rental price: 8,500 baht / month (free of charge), overlooking the city and sky train The east terrace is not hot all year round. For rent Quick Condo 12000 Ideo 115, next to BTS Pu Chao Saming Phrai, new room, quiet, beautiful room, ready to move in. Room size: 35 sqm. Floor: 8 There is a single building. New room. Quiet. Beautiful room. Rental price: 12,000 baht / month This price includes a communal fee and 1 parking space. There is only one building here. – BTS เอกมัย ระยะทาง 750 ม. – BTS ทองหล่อ ระยะทาง 400 ม. – บิ๊กซี เอ็กซ์ตร้า พระราม 4 ระยะทาง 2.5 กม. – เทสโก้ โลตัส พระราม 4 ระยะทาง 2.7 กม. – Gateway Ekamai ระยะทาง 2 กม. – บิ๊กซี ซูเปอร์เซ็นเตอร์ เอกมัย ระยะทาง 1.6 กม. – Major Cineplex เอกมัย ระยะทาง 650 ม. – เทอร์มินัล 21 ระยะทาง 2.6 กม. – ดิ เอ็มโพเรียม ระยะทาง 1.5 กม. – โรงเรียนศรีวิกรม์ ระยะทาง 1.8 กม. – มหาวิทยาลัยกรุงเทพ ระยะทาง 1.9 กม. – ท้องฟ้าจำลอง ระยะทาง 2.1 กม. – โรงเรียนปทุมคงคา ระยะทาง 1 กม. – โรงพยาบาลสมิติเวช สุขุมวิท ระยะทาง 1.6 กม. – โรงพยาบาลสุขุมวิท ระยะทาง 1.1 กม. 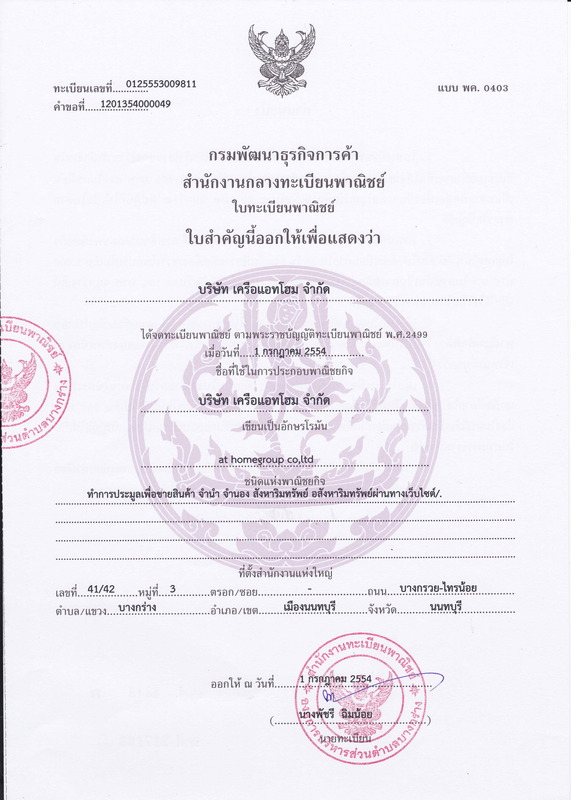 – โรงพยาบาลเทพธารินทร์ ระยะทาง 1.8 กม. – โรงพยาบาลกล้วยน้ำไท ระยะทาง 2.3 กม. For Rent Urgent Condo 60000 Siri at Sukhumvit, next to BTS Thong Lo, new room, quiet, beautiful room, ready to move in. Room size 74 sqm., 25th floor, corner room with 3 views. New room. Quiet. Beautiful room. - BTS Ekkamai, distance 750 m.
- Major Cineplex Ekamai, distance 650 m.
For rent, Condo 7000, Lumpini Ville Sukhumvit 76-Bearing Station, new, quiet, ready to move in. Room size 23 sqm. Building C, 5th floor, new, quiet, beautiful room. For Sales - Noble Ora 1 Bed 78 sqm with tenant on High Flr. Located on Sukhumvit 55 Rd. Fully furnished 1 bed 1 bath 78 sqm high end condo in Thonglor for Sales with tenant. 24hrs security guard for the whole compound. More details or request for viewing arrangement, please call 064-996-5666 . สิ่งอำนวยความสะดวกที่ Noble Ora (โนเบิล ออรา) รวมทั้ง ลิฟท์ ที่จอดรถ การรักษาความปลอดภัย 24 ชั่วโมง กล้องวงจรปิด สระว่ายนำ้ ฟิตเนส สวนหย่อม / พื้นที่จัดบาร์บีคิว ค่าส่วนกลาง ฿35 ต่อ ตรม. ต่อเดือน, ค่ากองทุน ฿600 ต่อ ตรม. Ready to drag the bag in. The weather is good. The wind is cool, not hot. There is a car park sticker.